If you love a rich, moist, dark chocolate cake you’ll love this one. Who would have thought you could bake with beets. 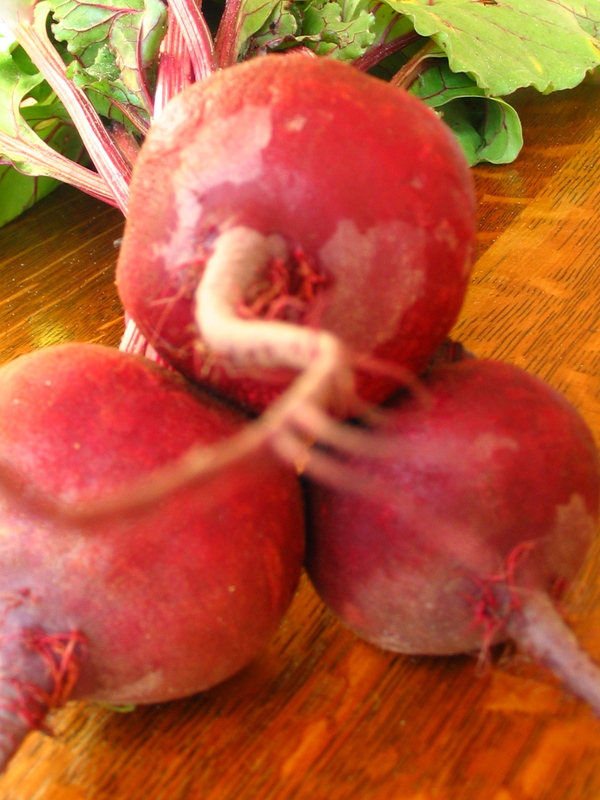 The beets add sweetness and moisture and beet haters will never know. Heavily coat a Bundt pan or a 13 x9-inch pan with oil and dust with cocoa powder (or flour) set aside. Bake 30-35 minutes for oblong pan or 45 minutes for a Bundt pan or until toothpick inserted near center comes out clean (note: cake is very moist- like chewy brownies) Do not over bake. 1. Preheat oven. Grease Bundt pan or oblong pan and coating well, dust with cocoa powder or flour. Set aside. 2. Partially fill the bottom of a double boiler or a small saucepan to just below the bottom of the bottom of the double boiler top or use a heatproof bowl that will fit into the top of the saucepan. Bring water to a boil and reduce to simmer. Over the simmering water, melt chocolate combined with 1/4 cup oil until just melted. 3. Remove from heat. Stir well . 4. In a large mixing bowl combine eggs and sugar. With an electric mixer beat until light and fluffy. Slowly beat in the remaining 1/4 cup of oil, cooled chocolate mixture and vanilla. 5. In the bowl of the food processor using the steel blade, combine beets and applesauce processing until a smooth puree (or in a medium size bowl combine shredded beets and applesauce.) Combine pureed beets and applesauce mixture with egg mixture. Mix and set aside. 6. Sift all-purpose flour, whole pastry flour, baking powder, baking soda, cinnamon and salt into a large bowl. 7. Gently stir flour mixture into the egg, chocolate and beet mixture. Combine just until flour is blended. Pour batter into prepared pan. 8. Bake until 30-35 minutes for oblong pan or 45 minutes for Bundt cake. Cool oblong cake pan on a rack until completely cooled. For Bundt cake, cool on rack about 30 minutes and carefully invert on rack and continue to cool. 9. Cut into squares, and if desired, before serving dust with confectioner’s sugar. A chocolate glaze is a decadent addition poured over the top of the Bundt cake or lightly dust Bundt cake with confectioners sugar before serving. * All-purpose whole wheat flour may be substituted for whole wheat pastry flour. The texture of the cake will be heavier. Whole-wheat pastry flour is available at Whole Foods and other “health” food stores. NOTE: I have successfully frozen the beet and applesauce puree to bake this cake when beets are out of season. Thaw beet mixture in refrigerate before using. 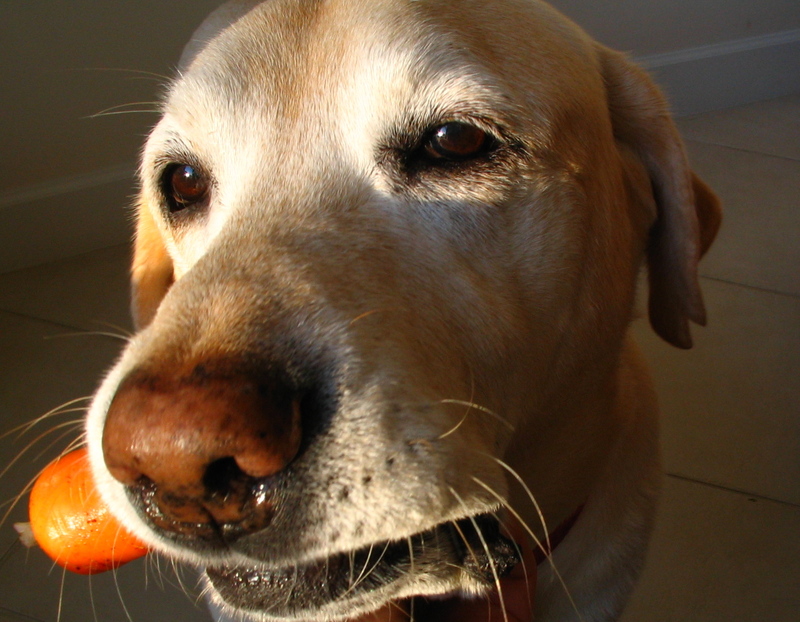 Diesel my special kitchen “puppy” loves carrots. In fact he loves just about every vegetable from my farm share! Carrots make Diesel, my kitchen "puppy", smile! Taken for granted on raw vegetable platters, stuffed with pimento cheese or just part of the aromatic team in sauces, soups or stews celery is often dismissed and pushed to the back of the vegetable bin to wilt. But once sautéed or braised celery sweetens becomes more a star rather than a team player. When looking for celery recipes don’t be confused with celery root (celeriac). In person, there’s no mistaking the two. Celery is bright green in contrast to celery root’s knobby and “dirty” brown appearance. 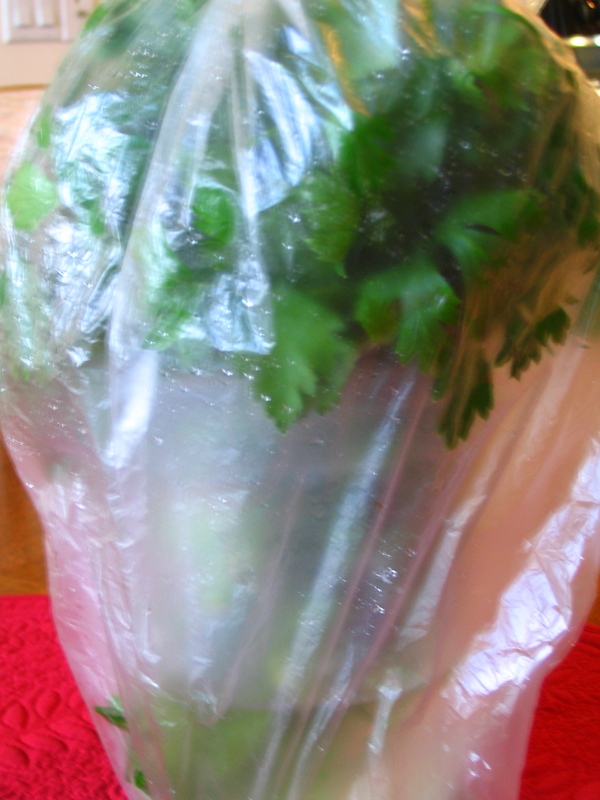 Celery should be stored unwashed tightly wrapped in a clean cotton towel or paper toweling then sealed in a plastic bag stored in the coldest part of the refrigerator. Best to use in about 2 weeks. 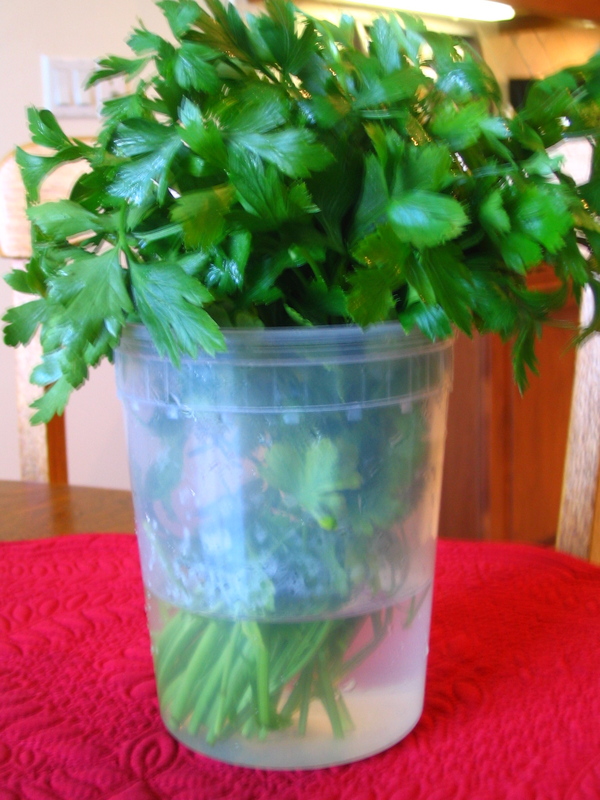 For extra crisp celery store upright in a container of water tented with a plastic bag. When you’re ready to use a piece, wash well under cool water. If desired remove “strings” with a vegetable peeler. Don’t throw away the flavorful leaves. Finely chop and add to salads or use in recipes. Bunch, stalk or rib that is the question. Confusing, yes? Even “expert” culinary sources describe the entire celery differently. Some say bunch and some say stalk. Even more confusing a piece of celery may be called a rib or stalk. Your best bet is to look closely at the recipe noting the amount. Generally if it’s the entire celery “bunch” (or stalk) pounds will be noted. If the amount is about 1/2 cup diced or sliced you can be assured you’ll be using 1 individual piece whether you call it a rib or stalk. I see it as stalk and rib. How about you? Heat olive oil over medium heat in a medium sized saucepan (with lid). Add onion sauté until soft and translucent about 4 minutes. Add garlic and celery sauté 3-5 minutes. Add stock, cover. Reduce heat to low and cook until celery is just tender about 10-12 minutes. Using a slotted spoon, remove celery to a serving dish. Add lemon juice and wine. Bring to a boil and reduce heat. Simmer about 5 minutes or until liquid is reduced to about 1/2 cup. If desired add butter stirring until melted. Pour sauce over celery. Sprinkle with chopped celery leaves and freshly ground pepper to taste. Serve warm or room temperature. If one vegetable could be called a super hero it would be broccoli (and its cruciferous buddies kale, brussel sprouts, turnips, cabbage, collards and cauliflower). Protector from cancer and cataracts, a bone builder and immune system booster broccoli is one of the lowest in calorie most highly nutrient dense foods. But most of all broccoli is fondly called by children “little trees”. Next to carrots broccoli is the most popular vegetable eaten raw by children (and adults). On vegetable platters or added to salads broccoli adds crunch, flavor and nutrition. Just take care in cooking broccoli. Overcooking results in the big turn off that awful sulfur smell and grayish color. Store broccoli in an open plastic bag in your refrigerator vegetable bin. Since broccoli continues to respire after harvesting leaving the plastic bag open allows room to breathe. Try to eat within a few days when the freshest. 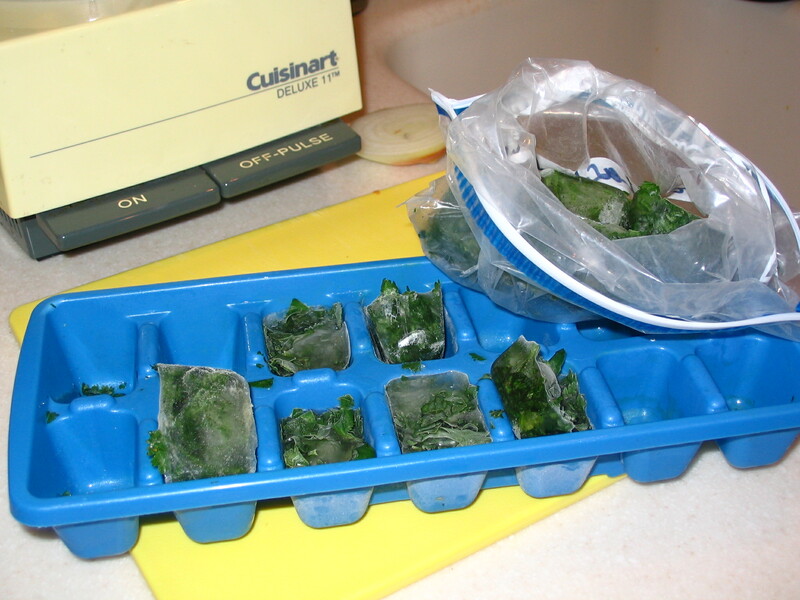 Preserving Food: Freezing Vegetables http://edis.ifas.ufl.edu/fy719By now you’re might be wondering why Italian? Who knew broccoli was first cultivated in Italy by the Romans! You could say it’s the Rocky of all vegetables. Roasting is one of my “most” favorite ways of eating vegetables. The first time I roasted beets I ate the entire bunch. Roasting caramelizes the natural sugars in vegetables making vegetable lovers out of vegetable haters. One big tip-roast vegetables on a foil-lined baking sheet for much easier clean-up. Choose an ample sized baking sheet. Crowded vegetables will steam instead of roasting. Roast at high temperature – 400-450 degrees. Preheat oven 425 degrees. Cut broccoli florets into bite size pieces and thinly slice stalks into 1/8-inch slices. 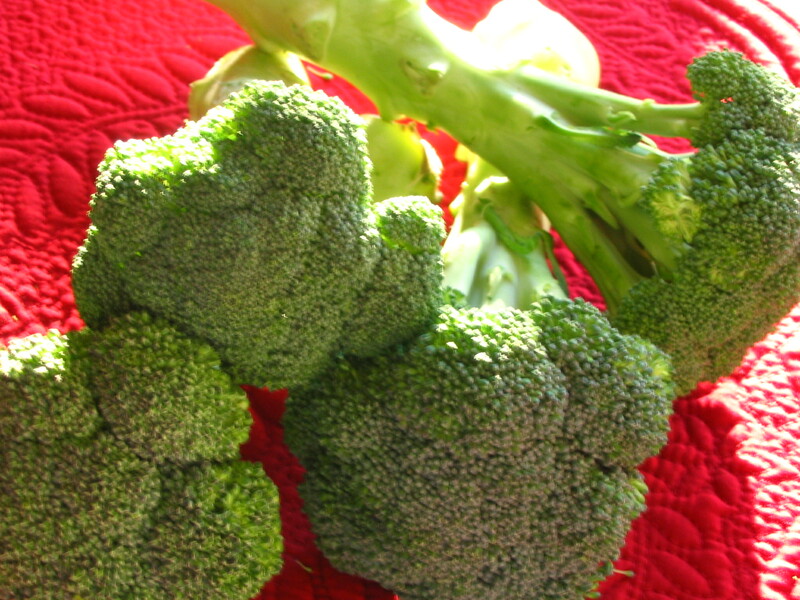 Place broccoli in a large mixing bowl toss with olive oil, minced garlic, salt and pepper. 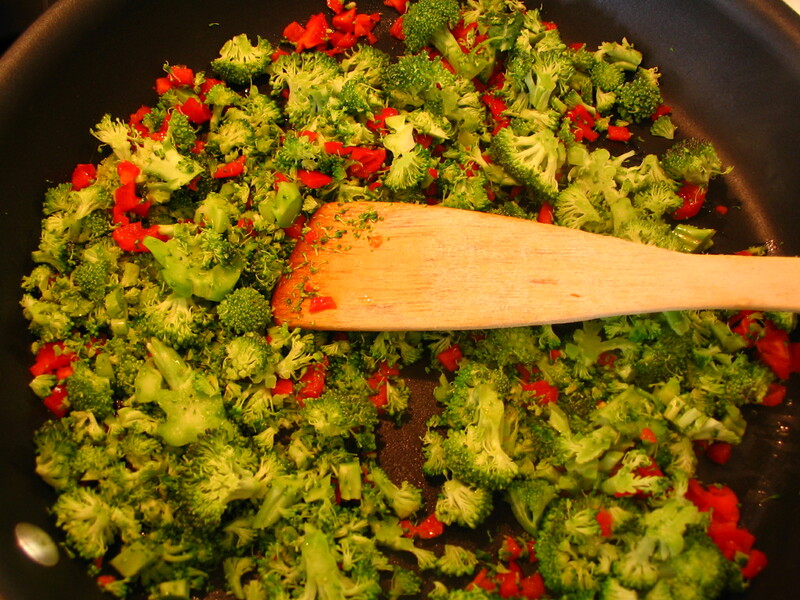 Spread broccoli on a large foil-lined rimmed baking sheet. Roast until crisp tenders about 8-10 minutes. Variation: In the same bowl used for coating broccoli add 1 cup grated Asiago cheese. After roasted, return broccoli to bowl and using tongs toss to coat. Preheat oven 375 degrees. 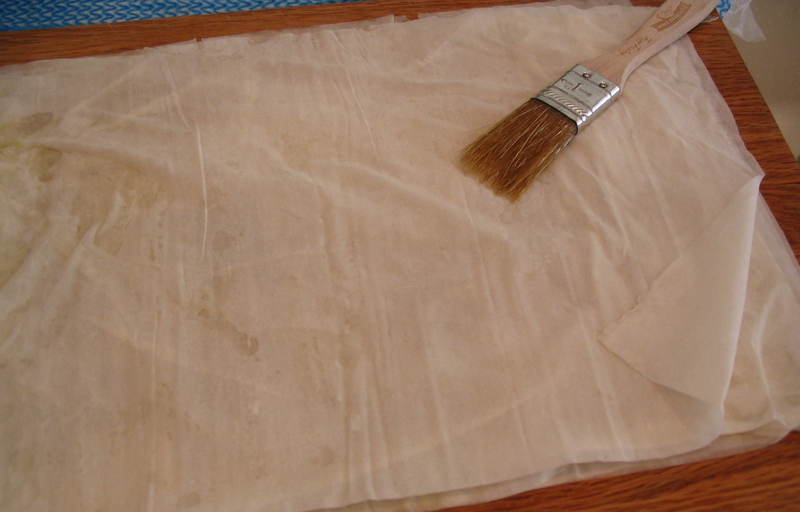 Line a baking sheet with parchment paper or lightly grease. In a large skillet heat oil. Sauté onion 4-5 minutes, add garlic and red pepper and continue to sauté 2-3 minutes longer. Add broccoli oregano, salt and pepper. Continue to cook 2-3 minutes longer until broccoli is just tender. Remove from heat and stir in goat cheese and Swiss cheese. Set aside. 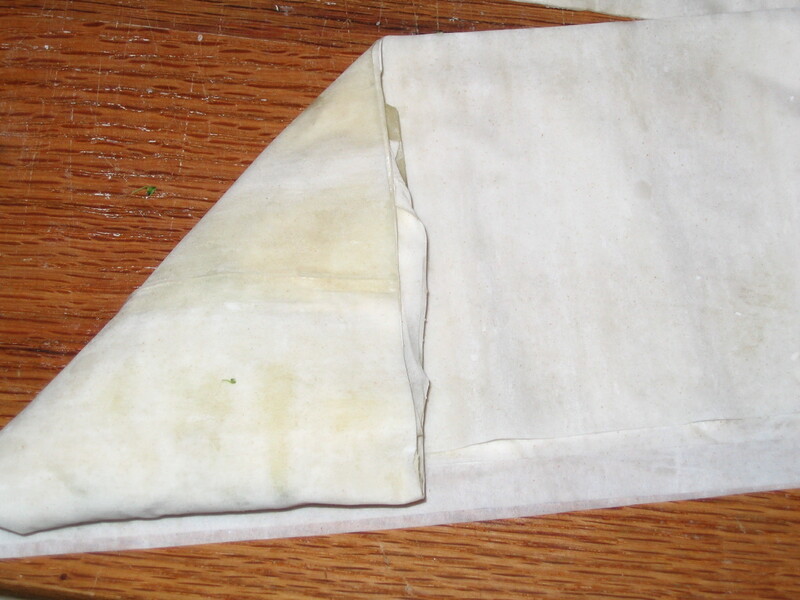 NOTE: Work with one phyllo sheet at a time, keep the remaining sheets covered with a damp cloth. On a clean dry counter or large cutting board lay a single sheet of phyllo dough. Lightly brush with oil, top with another sheet and brush with butter. Continue this process until 6 sheets are stacked one on another. Do NOT oil the top layer. Cut the stack horizontally creating three strips. Working from one end spoon about 1/4 cup of broccoli mixture at the bottom left corner. Folding like a flag create a triangle. Continue folding the length of the dough. Place on baking sheet seam side down. 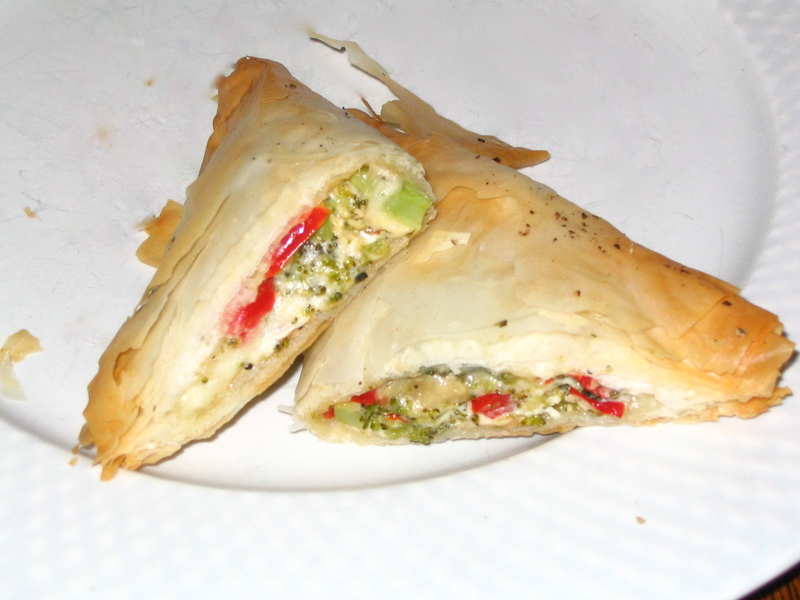 Cover with a damp kitchen towel as you continue to fill remaining phyllo. Lightly brush triangles with olive. Bake about 12-15 minutes until lightly golden and puffy. I’m always stumped what “little something” to bring to a holiday party. The real problem is bringing “something” different not the same ho hum dips and chips. Last week as I was choosing my farm share I saw a strange looking tuber with patchy purplish colored skin called boniato but passed it up for a cucumber. So boniato will be this week’s newbie pick. I’ve researched it and come to find out it’s sort of like a sweet potato only less sweet with the flavor of roasted chestnuts. Popular in Hispanic and Caribbean cuisine boniatos can be cooked any way you would cook a potato or yam-baked, boiled, steamed, mashed or fried. I hear the best part of the boniato is the delicious crusty skin when baked. Must be similar to a great baked potato. Boniato chips with Avocado Relish and Caramelized Onions is anything but ho hum chips and dip. 1. Pour oil to a depth of 2 to 3 inches in a deep-fat fryer, Dutch oven or deep heavy skillet. Heat oil to 350 degrees. 2. Peel boniatos using a paring knife. Slice as thinly as possible across the grain on a mandoline or using the fine slicing blade of a food processor. 3. Immediately fry boniato slices, until golden brown, 1-2 minutes turning with a wire or slotted spatula. Drain chips on paper towels, sprinkle with sea salt and serve. Notes: The easiest way to peel a boniato is using a paring knife rather than a vegetable peeler. Inexpensive lightweight mandolines are available at most Hispanic or Oriental markets. In a medium skillet, heat oil. Add diced onion season with salt and cook over moderate heat stirring occasionally, until richly browned, about 10 minutes. In a large bowl, combine caramelized onion with fresh lime juice, garlic, red bell pepper and jalapeño. Gently fold in the avocado and cilantro. Often tossed on a plate just to take up space, fresh organic parsley is anything but an after thought.